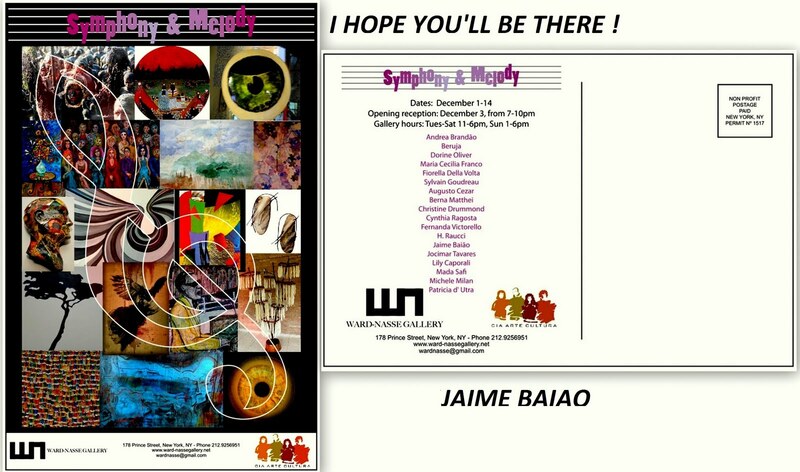 December 03 to 14, in the WARD-NASSE GALLERY in NEW YORK, I'll participate of a group show, wich makes me feel proud and excited. 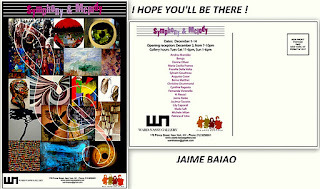 I hope you'll be there!! você merece todo o sucesso!